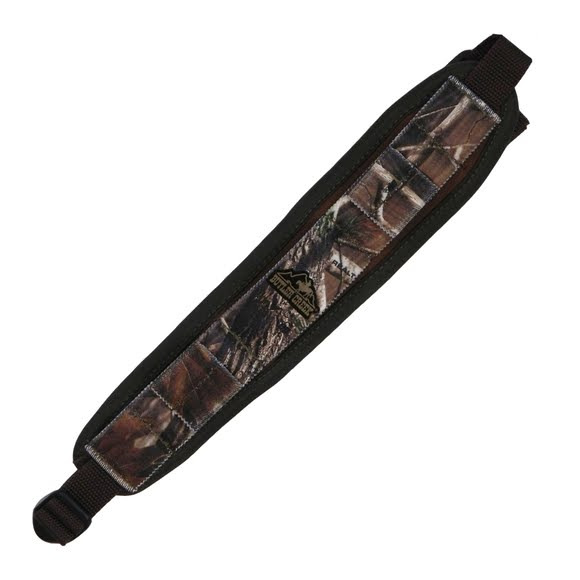 Butler Creek Comfort Stretch Alaskan Magnum Sling System offers the world's most comfortable carry for large caliber longarms with 1 inch slings. Butler Creek Comfort Stretch Alaskan Magnum Sling System offers the world&apos;s most comfortable carry for large caliber longarms with 1 inch slings. Material Adjusts from 20" - 46"